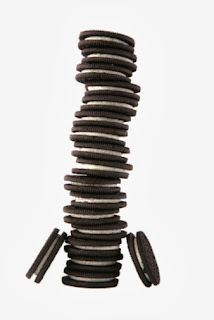 With Kraft's recent acquisition of Cadbury (take a visit, it's fun), will all the world love the Oreo, especially in emerging and other international markets Kraft is not in? Cadbury gives Kraft an entrance without the expense (sans, of course, the acquisition itself) of breaking into such markets on its own. They might have to do a little tweaking (called adaptation) of the Oreo ingredients to meet the taste buds of consumers in markets they select to enter. Also, refer to our post May 5, 2008, "Reformulating the Oreo to Sell to the World." Looks like they anticipated what was ahead.